MarketLab is a leading supplier of unique and hard-to-find medical supplies and lab products. Based in Caledonia, Michigan, they also have a sales team in Tampa, Florida. MarketLab’s senior executives were making two trips per month to Tampa to stay connected with their sales team, at a cost of $1,200 or more per person per trip. In addition to the hard costs, their executives were also losing productive work time during their travels. MarketLab needed a cost-effective video conferencing solution that would ease the burden of travel costs. For that solution, they turned to IP Consulting. Portable – Rather than having one room dedicated to video conferencing, they wanted a flexible solution they could move from room to room. solution needed to integrate seamlessly into their current infrastructure. Easy to upgrade – They needed a solution that could accommodate future needs, such as doing product demonstrations for customers and conducting vendor meetings. User-friendly – MarketLab needed a solution that would be easy for anyone to use. recommended Cisco Webex Room Kit. The Room Kit was mounted onto a portable cart with a flat-panel television and a power strip, allowing the video conferencing solution to be moved from room to room. To ensure MarketLab was comfortable with the solution, IP Consulting provided them with demo kits to use for three months. After using the kits for three months, MarketLab was seeing the tangible results they needed to move forward with IP Consulting’s solution. Improved company-wide communication – MarketLab conducts a monthly town hall meeting with all employees. With their previous solution, remote employees listened in on these meetings on a poor-quality audio-conference line. 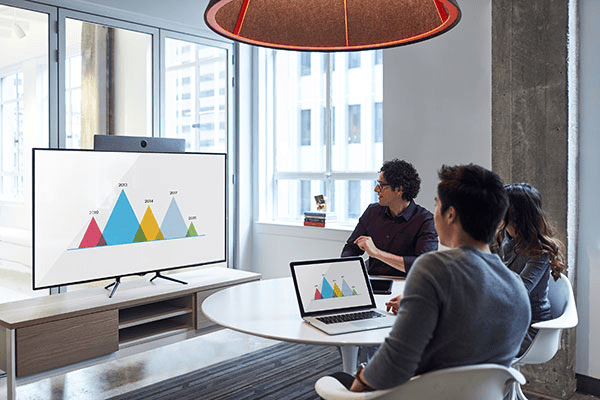 With their Cisco solution, remote employees can now see the meetings and interact in real time. Simpler human resources management – MarketLab’s human resources department is at their Michigan headquarters. 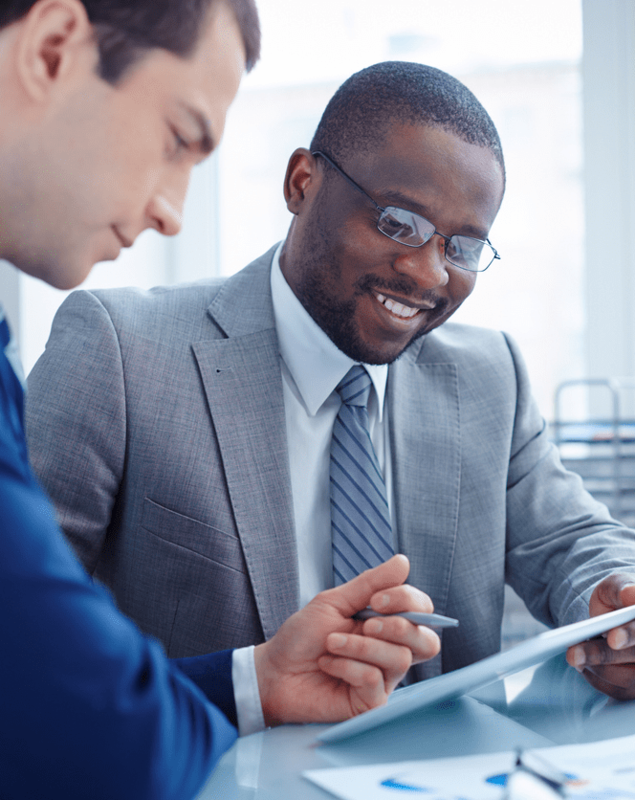 They can now onboard employees, conduct company policy training, and more through video conferencing, saving on time and travel costs for human resources employees. Productive remote meetings – Instead of doing audio conference calls with their Tampa employees, MarketLab has moved these meetings to video conferencing, increasing meeting productivity and allowing more in-depth interactions and real-time feedback. IP Consulting’s recommended solution has saved MarketLab $20,000 over the first year of implementation. In the first year of owning the system, it’s paid for itself in terms of hard travel savings and in the soft savings of being more productive in meetings. IP Consulting provides bottom-line results for firms looking for streamlined, effective communications solutions. Their focused account management, expert engineers, and world-class implementation allowed them to deliver powerful results for MarketLab.